Click below to view MIRATECH featured news articles and case studies. 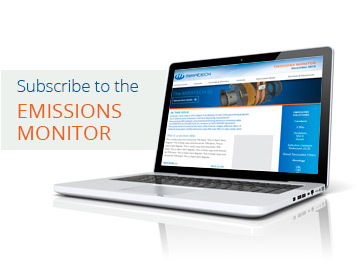 The MIRATECH Emissions Monitor addresses current trends relating to global, national and state air board initiatives. 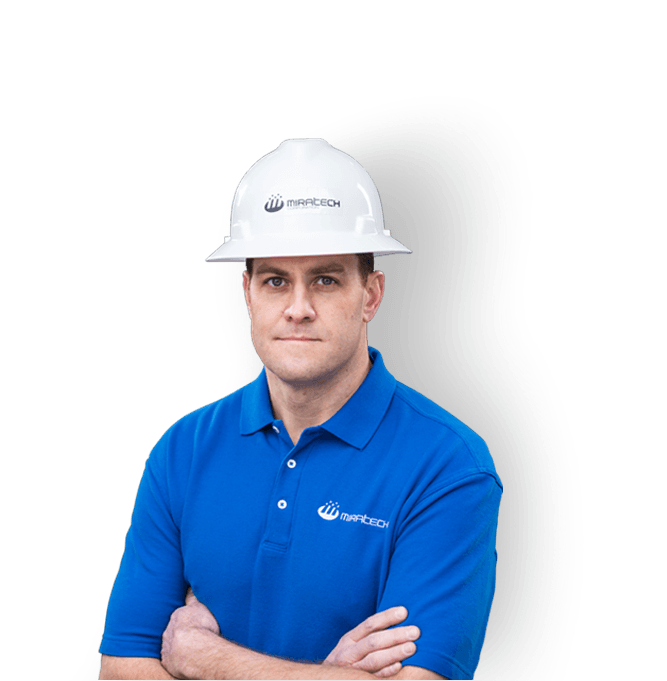 Find MIRATECH sales staff and independent representatives in your area. We look forward to hearing from you. Canada proposes emission standards for large stationary CI engines and off-road SI engines. White House proposed budget cuts EPA funding by 31 percent. EPA retains 75 pbb National Ambient Air Quality Standard for sulfur dioxide.